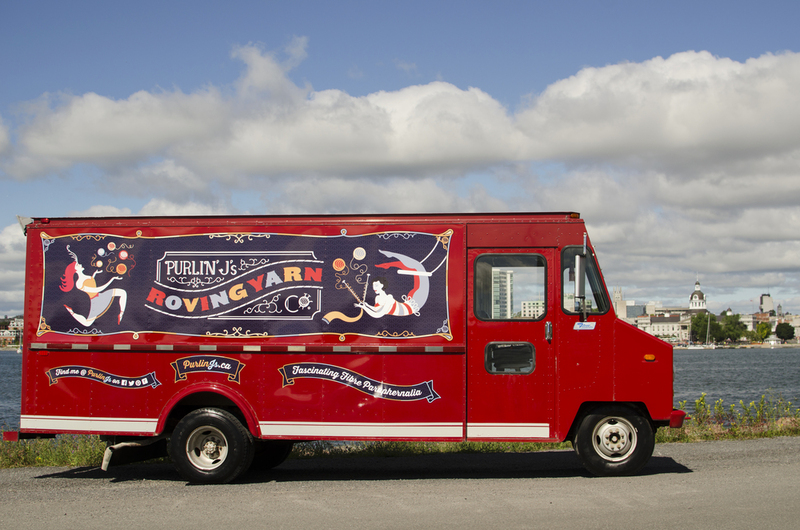 Kingston, Ontario's Joan Sharpe runs and operates the first and only mobile yarn shop called Purlin' J's Roving Yarn Company. "Think gourmet food truck, only selling yarn instead," says Joan. Joan drives a bright red yarn truck called "Lil Dorothy," named after Joan's mother who taught her how to knit, throughout Kingston and eastern Ontario parking at fairs, markets, and fibre festivals. The yarn truck was formerly a fire truck and Joan says that it still sports its original red paint and interior fittings. 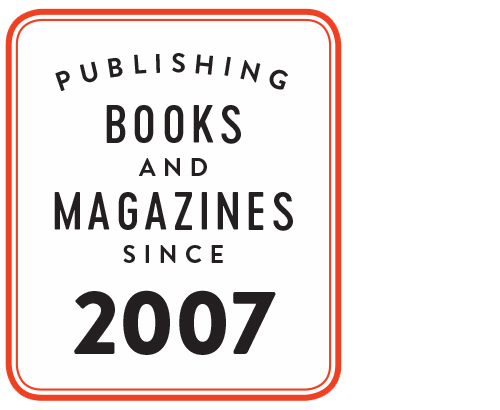 "Customers love its ol-timey graphics as well as the selection of yarns and other fascinating fibre paraphernalia found on board." Joan and Lil' Dorothy will be parked at the Spring Chicken Craft Fair on May 4, and at Anwyn Studio on May 17 & 18. You can find out where Lil' Dorothy will be next by visiting the Purlin' J's Roving Yarn Company website, or by following Joan on twitter!